Guitar picks have a huge effect on tone right? Dragons Heart picks are somewhat out of the ordinary and they are not that cheap, but do they make you play better? Find out in this no holds barred review. Are these guitar picks about to change mine and your lives forever? Find out below in this review. I remember back in the day... for me that was back in 68 or so. I used to use those tiny Gibson picks ( plectrum ) made of a sort of black material and man they were small. My theory was that because they were tiny, I could get 'closer' to that tone etc. well just listen to me rabbiting on! But the truth was, that those tiny picks did have some good points and some not so good points for sure. 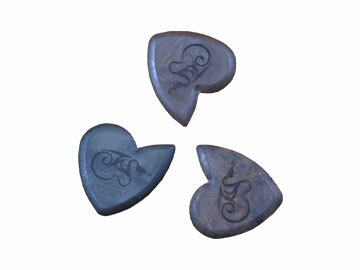 Over the years since that time I could say that I have tried out thousands of guitar picks. Some makers claim that they (almost) have magical elements that will turn you in to your favourite guitarist like Hendrix, Vai, Satch etc. you know which one right? We all have them in our minds. But in reality no amount of plastic, bone or other material can get you to that level of playing that you desire in your heart. It's plain and simple practise and of course ability. 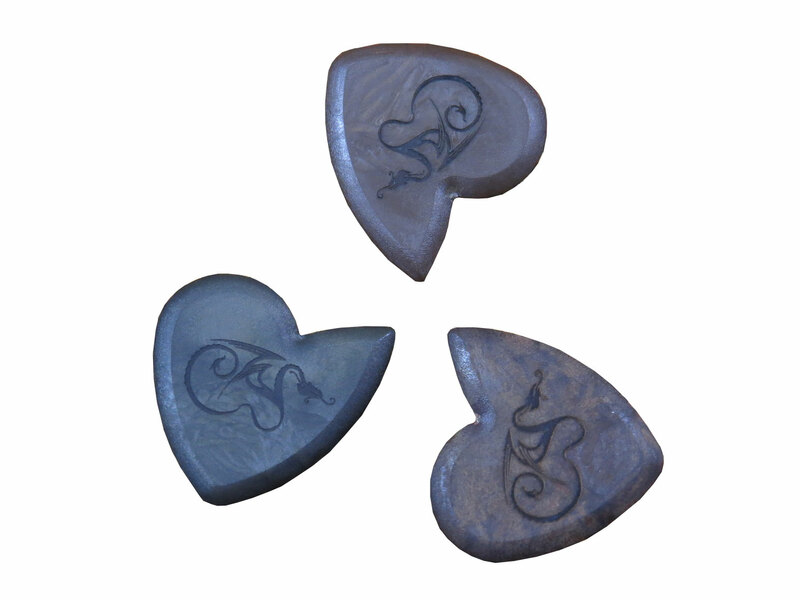 But there ARE guitar picks that can help you with certain aspects of your playing style. For example, some picks are awesome for getting those 'harmonic' squeals, while others can 'dig in' to the strings in a particular way to add feel and even others have the ability to glide over those strings to give a sound like the strings ae being caressed in some way. The maker of these dragon picks sent me an email and asked if I would complete an in depth review one if he sent it to me for free. He must be very confident and have faith in his product because I really don't make stuff up when I review something and if they were to be regarded as rubbish then I'm the guy to tell him; and publish the results of my review. So he sent a couple to me! My god, let's hope these were OK.